SKYWARN TM Spotter Program What is Skywarn TM ? Skywarn TM is a National Weather Service (NWS) program of trained volunteer severe weather spotters. Skywarn TM volunteers support their local community and government by providing the NWS with timely and accurate severe weather reports. These reports, when integrated with modern NWS technology, are used to inform communities of the proper actions to take as severe weather threatens. The key focus of the Skywarn TM program is to save lives and property through the use of the observations and reports of trained volunteers. The latest training schedule updated semi-annually (spring and fall). What does a Skywarn TM Spotter report? Although all reports are welcome, the National Weather Service in Portland is particularly interested in the weather elements described below. Tornado Any tornado, funnel cloud, or waterspout. Also report frequent lightning or damaging thunderstorm winds. How Do I Become a Skywarn TM Weather Spotter? The National Weather Service welcomes volunteers with an interest in severe weather spotting. Since the NWS instituted the Skywarn TM Program, there has been a significant decrease in the death rate due to tornadoes and other severe weather. The Skywarn TM program is completely voluntary. You may have the opportunity to call our office several times a season depending on the weather pattern in your neck-of-the-woods. If you agree, we may occasionally call you for a "ground truth" as to what is actually happening near your house. 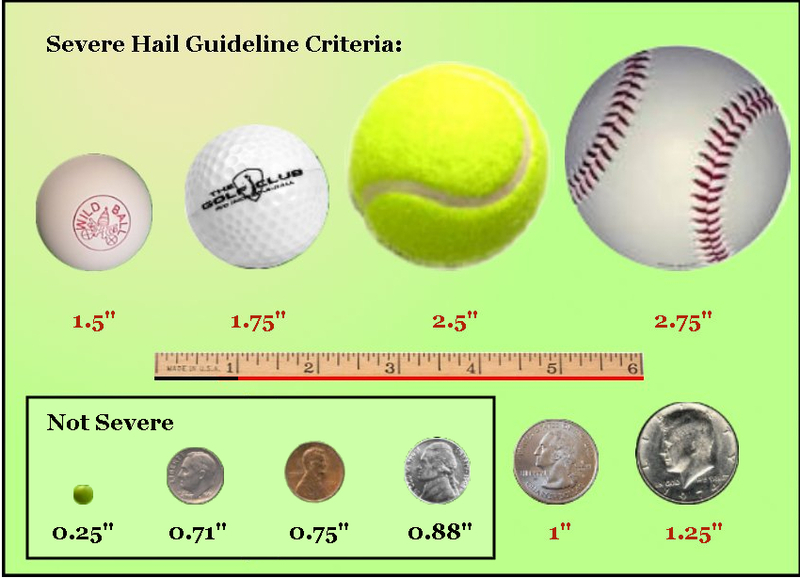 Most likely our phone call will be to confirm an element of potentially severe thunderstorms, like large hail, or damaging wind. Other calls may be to verify heavy snowfall or peak wind speed associated with large winter storms.